Prairie du Sac, WI – Martin Partners announces the recruitment of Mr. John Cayer to the position of President at Mueller Sports Medicine. 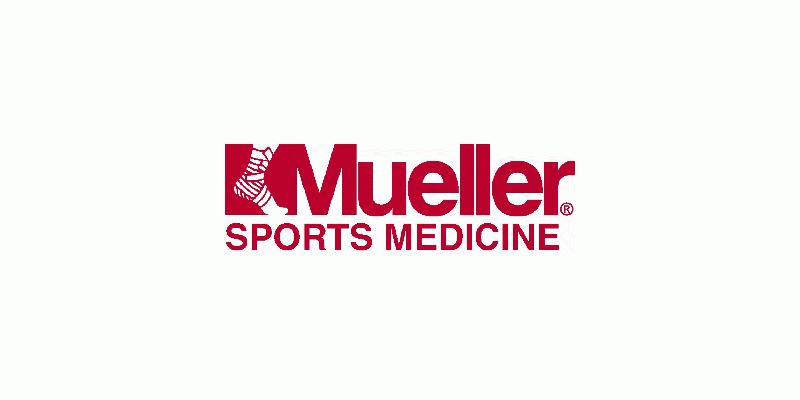 Mueller is a privately-held leader in Sports Medicine. Prior to joining Mueller, Mr. Cayer was the Vice President of Integrated Marketing at Abbott.